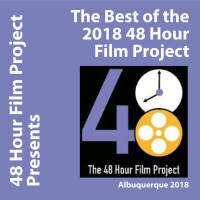 Filmmakers from all over the Albuquerque, NM area will compete to see who can make the best short film in only 48 hours. The winning film will go up against films from around the world at Filmapalooza 2019 for a chance at the grand prize and an opportunity to screen at the Cannes Film Festival 2019 Short Film Corner. 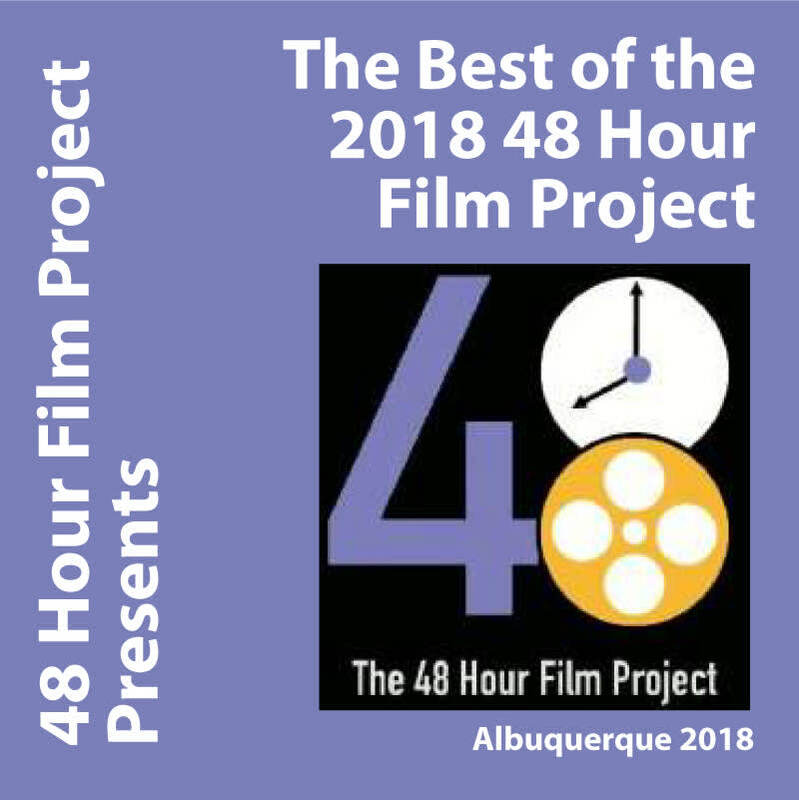 At the Grand Premier of the 2018 ABQ 48 Hour Film Project, filmmakers, performers, and film from all over the city will see local films made just one week earlier! Tickets get you into the after party.